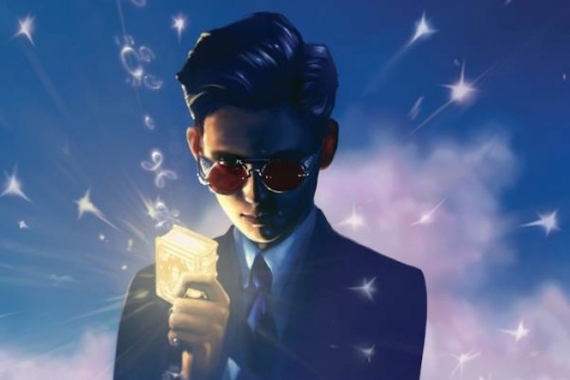 It’s been over two years since we got word that Disney had acquired the rights to Irish author Eoin Colfer’s hugely popular Artemis Fowl series, but everything’s been quiet since since then. But now, it seems like all systems go with Kenneth Branagh, fresh off the huge success of Cinderella earlier this year, singing onto the develop and direct the project, working from a script from Irish playwright and director Conor McPherson (I Went Down, The Actors). The original plan was to adapt the first two books of the series as one movie, but time will tell if this is still the case. Hailed by many as the next Harry Potter, the books follow a twelve year old criminal mastermind who finds himself caught up in the hidden world of magic after he kidnaps a fairy, needing her magic to save his family. Branagh’s really been flexing his directorial muscles lately, mixing family adventure (Cinderella) with a spy thriller (Jack Ryan: Shadow Recruit), and just a sprinkling of super heroics (Thor). I’m really looking forward to see what he does with the project. 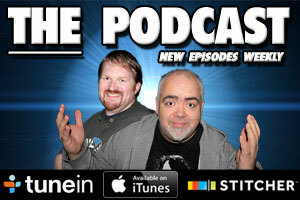 With the movie just put into development, no release date has been set as of yet. 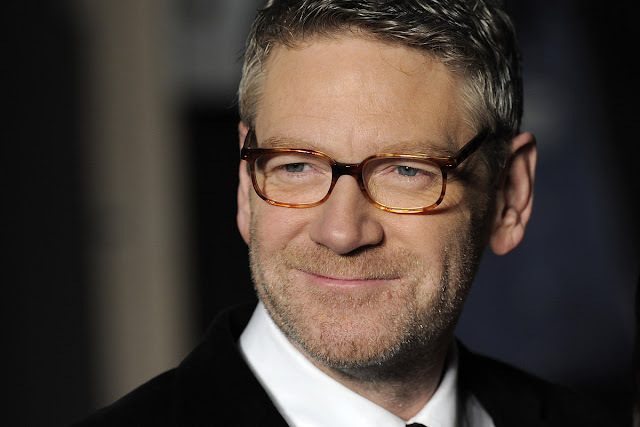 Branagh’s next project is an adaption of Murder on the Orient Express, but it is expected that he will jump into Artemis Fowl straight after that.